Have a question for Sunshine Beach Pension? 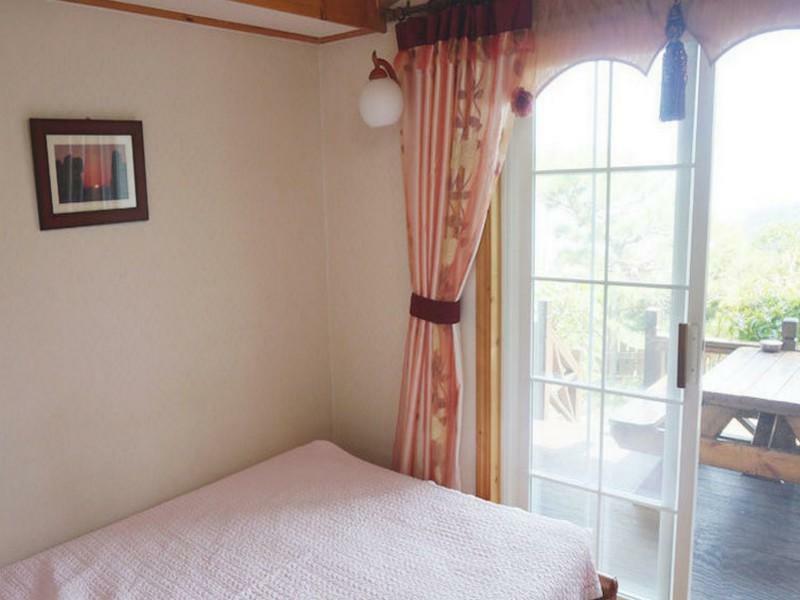 Ideal for fun and relaxation, Sunshine Beach Pension is located in the Irun-myeon area of Geoje-si. The excitement of the city center is only away. With its convenient location, the hotel offers easy access to the city's must-see destinations. At Sunshine Beach Pension, the excellent service and superior facilities make for an unforgettable stay. This hotel offers numerous on-site facilities to satisfy even the most discerning guest. Hotel accommodations have been carefully appointed to the highest degree of comfort and convenience. In some of the rooms, guests can find television LCD/plasma screen, internet access – wireless (complimentary), air conditioning, desk, blackout curtains. The complete list of recreational facilities is available at the hotel, including garden. 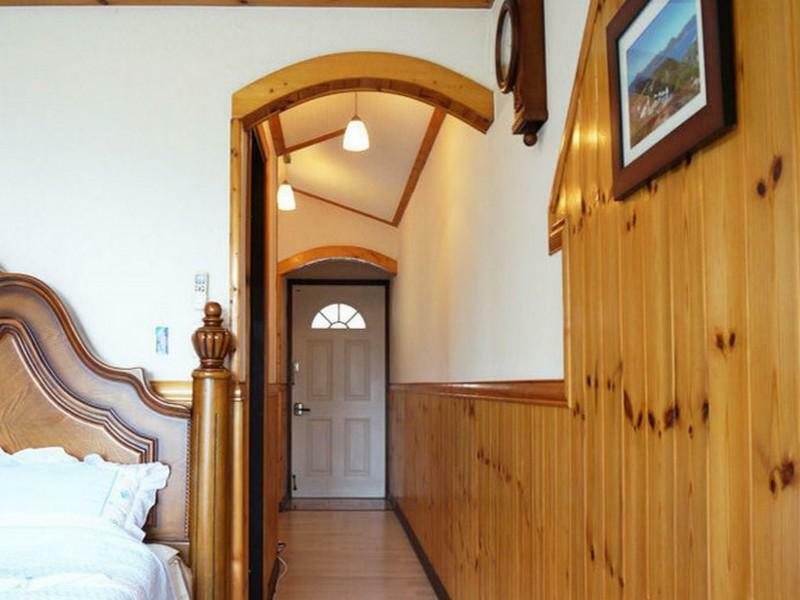 Whatever your reason for visiting Geoje-si, the Sunshine Beach Pension is the perfect venue for an exhilarating and exciting break away.